At Safe Key Store, emergencies are treated in haste that allows us to be on top of the market. Unlike other locksmiths in Suffolk, VA, we strive to be the best if someone is in need of an emergency service, whether it is day or night. 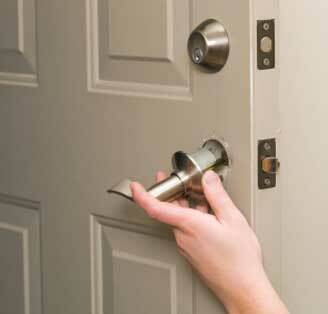 Working with you, rather than for you, our team of locksmiths does exactly what it says. 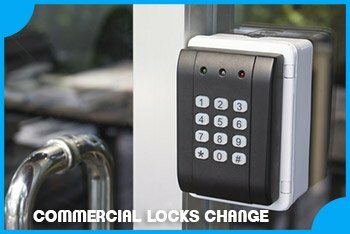 The next time you face any lock and key issue, there’s no need to fret! Pick up the phone, dial 757-644-3734 and allow our professional team to melt your worries away!